We desire to be a family ministry, not just a few programs for children and youth. We want to create an environment where every member of the family can explore their faith and learn about God. That means providing fun and interactive programs for our children and youth, as well as community and support for our parents. Every Sunday, children ages 3 through 5th grade are given the option to attend their own programs during the Sunday Service. Wee worship is offered for children age 3 through kindergarten, and Discovery is grades 1-5. A nursery and play room is available for children 2 and under. The second Sunday of each month we set aside a small portion of the Sunday Service to have a Time Mostly for Children. This is a small lesson, led by a members of the congregation, that places our young people at the center of the Sunday service and the life of the congregation. 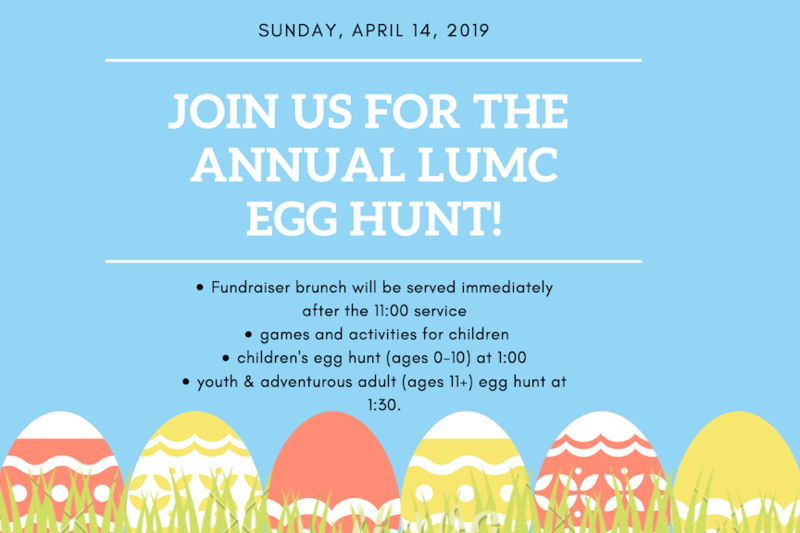 We host a variety of special events for our children and youth and their families throughout the year, with major events like our Fall Festival, Birthday Party for Jesus, Egg Hunt, and VBS. Be sure to check the events page throughout the year for calendar and details.